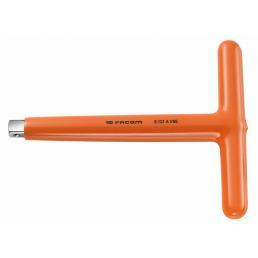 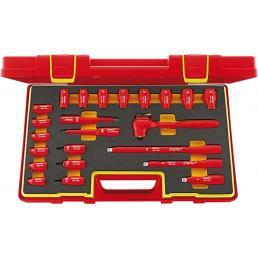 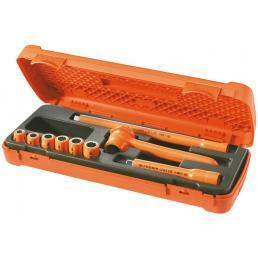 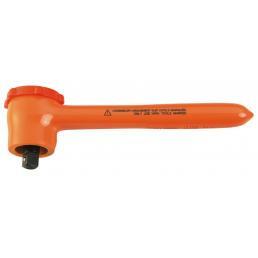 Are you looking for insulated socket wrenches? 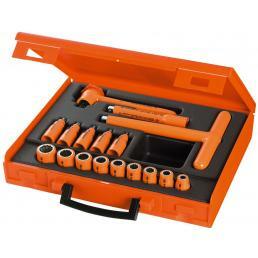 In the catalog of Mister Worker™ you can find a wide selection: from single insulated bushings in various sizes to the isolated ratchets, up to the complete sets with assortment of bushes and ratchet, you will find all 1000V insulated socket wrenches you need for renew your work equipment. 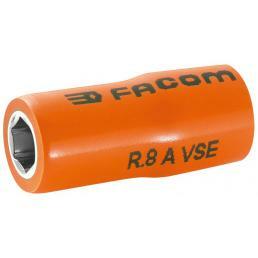 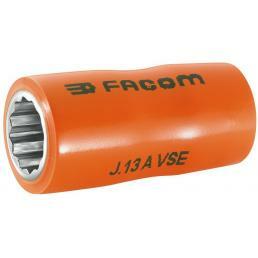 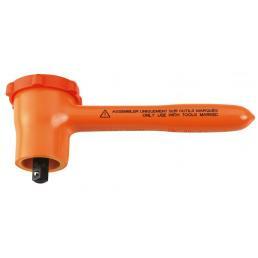 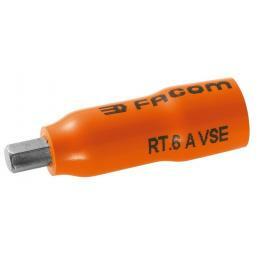 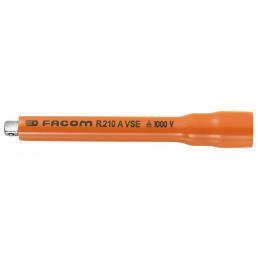 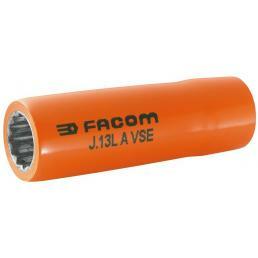 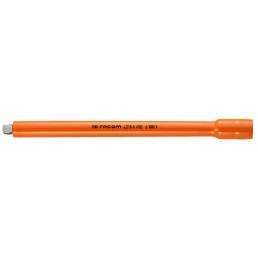 FACOM - J.LAVSE - VSE series 1,000 Volt insulated long 12-point 3/8"